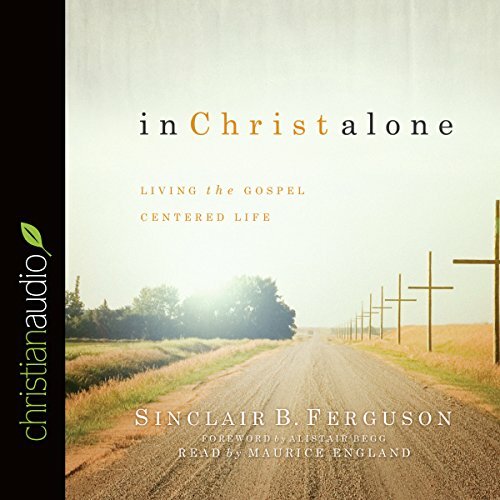 Showing results by author "Sinclair B. Ferguson"
Knowing the time was fast approaching for him to depart this world, Jesus spent His final hours with his closest friends. As the disciples sat with their master, unaware of what would soon take place, Jesus served them, taught them, and prayed for them. 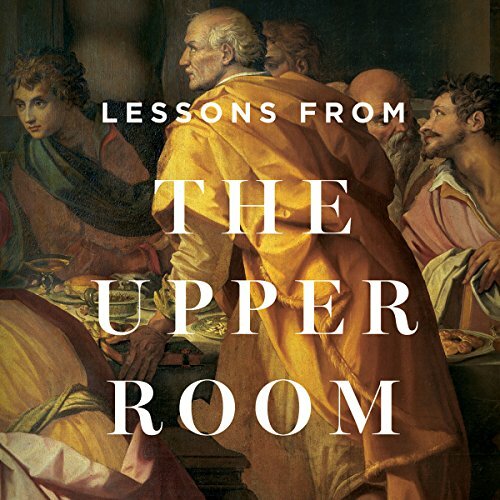 In this 12-part teaching series, Lessons from the Upper Room, Dr. Sinclair Ferguson paints a vivid picture of the disciples' final moments with their savior. 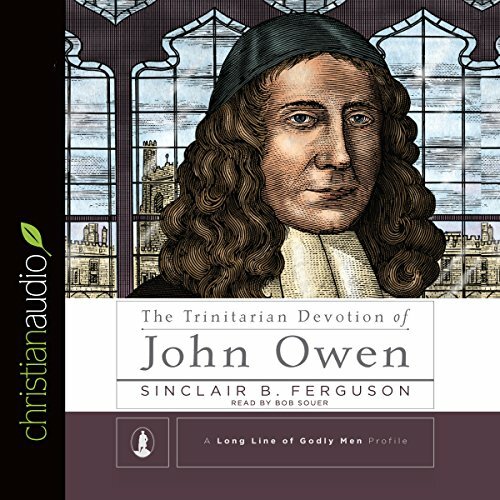 Carefully walking through John 13-17, Dr. Ferguson reminds us of the centrality of Christ in all of life. 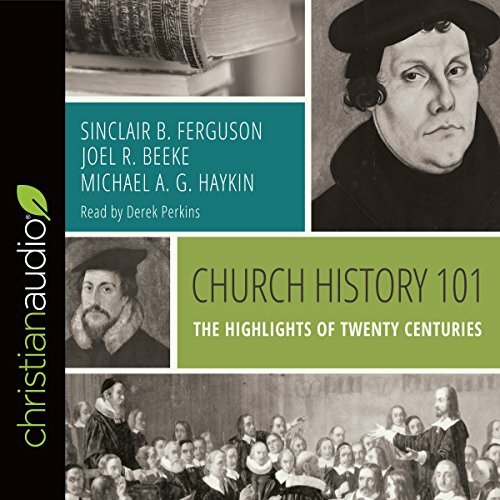 This collection of articles, published earlier in Tabletalk magazine and Eternity Magazine, is designed to help believers gain a better understanding of their Savior and the Christian faith, and to live out that faith in their day-to-day lives. 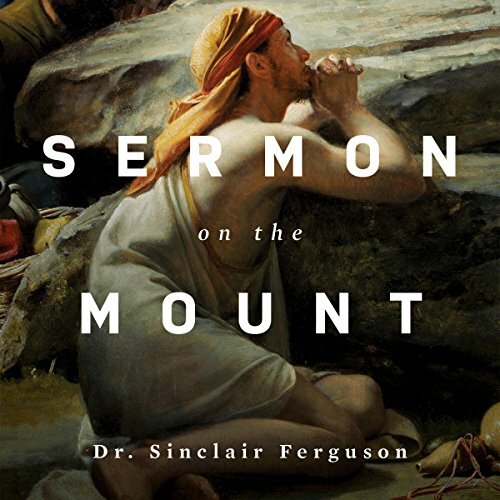 In 50 short chapters arranged in six sections, Dr. Ferguson shows that Christ, who is fully God, took on humanity that He might be the Great High Priest of His people as well as the once-for-all sacrifice. 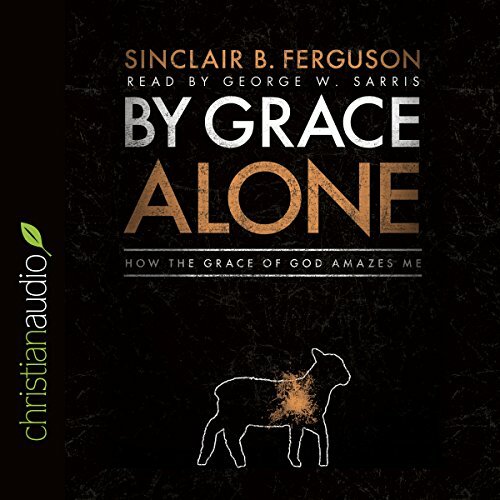 In By Grace Alone: How the Grace of God Amazes Me, Dr. Sinclair B. Ferguson laments that we have lost the joy and energy that is experienced when grace seems truly "amazing". 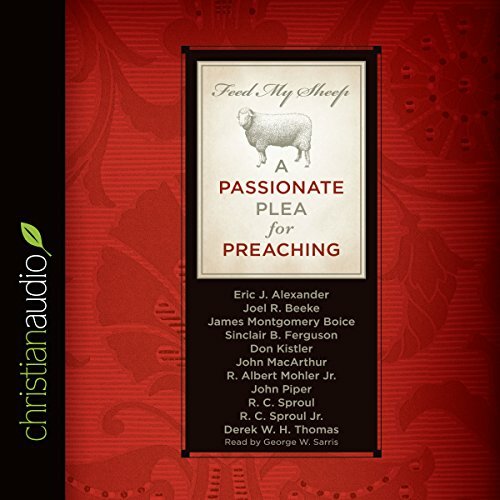 In an effort to restore the wonder of diving grace, he reflects on it from seven angles, each built around a stanza from a rich but little known hymn, "O How the Grace of God Amazes Me", written by Emmanuel T. Sibomana (ca. 1915-1975), a pastor in the African nation of Burundi. 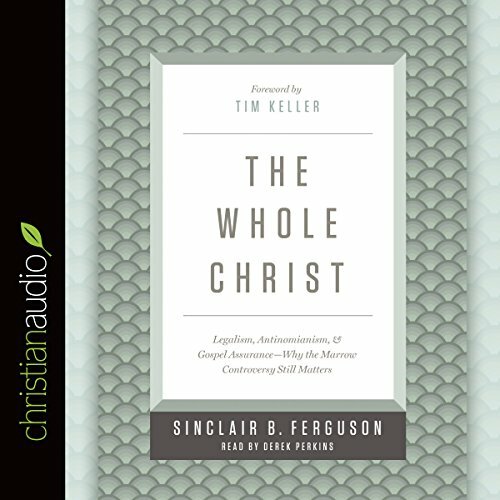 Dr. Sinclair Ferguson traces the work of the third person of the Trinity through Scripture - from creation to the work of Christ to His dwelling in our hearts today. 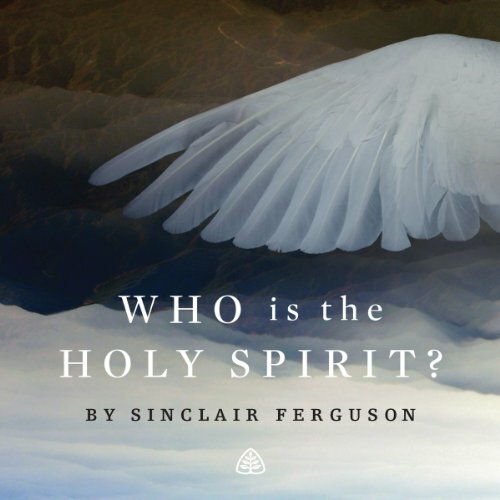 Along the way, he sheds light on the vital role the Holy Spirit serves.